Chic Memphis: olio: a vintage collection - made in memphis. olio: a vintage collection - made in memphis. exclusively chic is thrilled to show you some local memphis greatness. 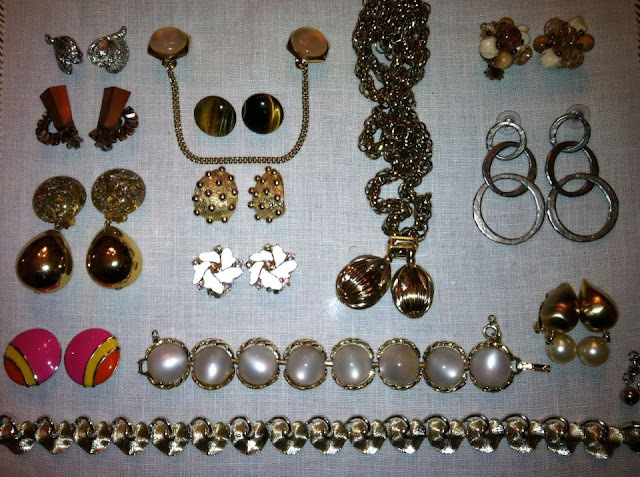 if you are anything like i am, then you are new to vintage jewelry. below is an interview with emily chandler of olio and links to her fabulous jewelry! welcome to exclusively chic! i hope you feel comfortable on the “digital couch”. to start, if you could tell the readers a little about yourself – including what brought you to memphis. make the move to memphis, where we have lived for almost ten years. how did you begin designing/selling vintage jewelry? unique, memorable designs to a variety of events. 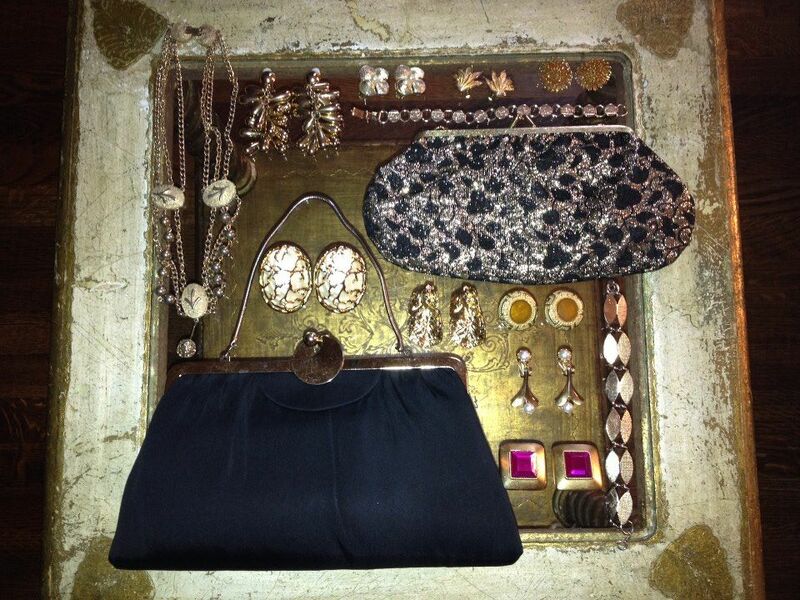 in your opinion, what makes buying vintage pieces special as compared to buying jewelry from any retail shop? likely will never come across the same thing twice. What are your favorite pieces from your collection? traveling this summer in constant pursuit of my next favorite thing. Do you offer things other than jewelry? If so, what? Now, that we know about it, how can we find it? 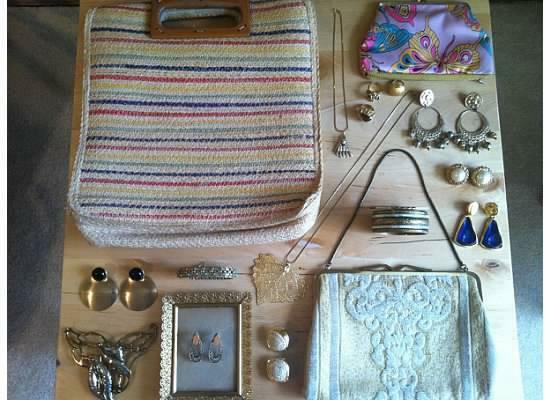 and i cannot wait to try something new and dabble in vintage jewelry! exclusively chic especially likes to show love to memphis designers.